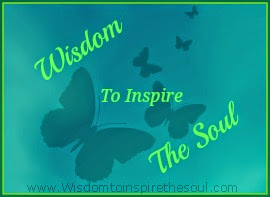 Daveswordsofwisdom.com: The Chinese Zodiac And What It Says About You. 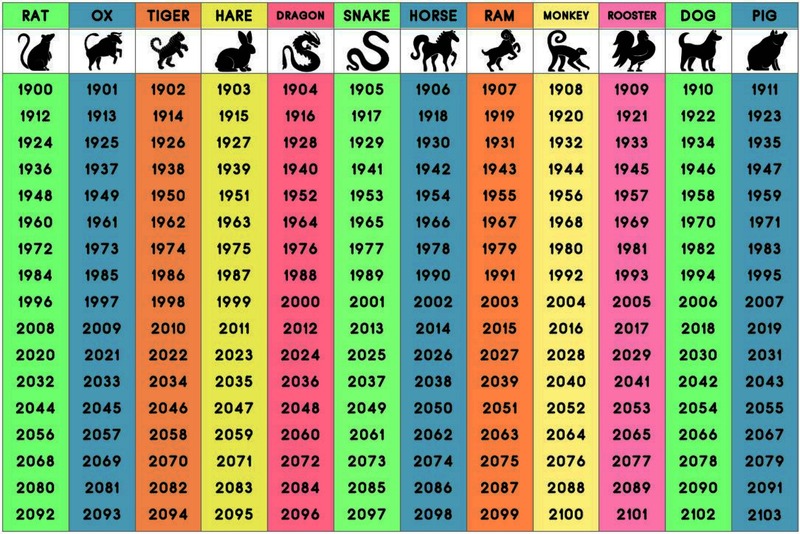 The Chinese Zodiac And What It Says About You. Did you know you can find out some interesting facts about your personality, based on the traits of the various animal signs in the Chinese Zodiac? 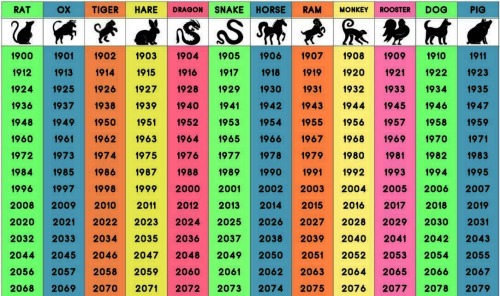 If you are born sometime in the early January or in the new year just before the start of the Chinese New Year in February, you might want to read about the personality traits associated with the previous year’s Zodiac to see if it more likely fits you. People born in the Year of the Tiger are deep sensitive and in-tune with their emotions, thus making them awesome lovers or partners. They seek balance between their domineering and strongly competitive nature and their immense need for love, which both drive them towards seeking independence from love; hence, they both bring passion and open candour into any relationship while also expecting the same in return. They have amazing confidence, though they can be quite shaken or depressed by criticisms at times. They can also be inherently restless. Tigers are best known for their ability to bounce back from negative occurrences, and they are dignified and courageous in facing any challenges, making them great leaders. Snake people are profound thinkers. They possess great wisdom and are often willing to work imperceptibly to achieve their goals discreetly without anyone realizing it. They also have a very charming and romantic side to them and they seek elegance in their relationships as well. They are prone to jealousy though. They also tend to be secretive and are most of the time seen as loners. Thus, they are less popular compared to their peers socially-speaking. Nonetheless, this may be ideal to the Snake as snakes often appreciate and prefer solitude. Ram people are often likable and charming, and socially gracious although quite reserved. They are also kind, sensitive, and sympathetic individuals. Ram persons especially love art, nature, and culture, and they are also often having an artistic or creative nature. On the negative side, they are inclined feel discomfort physically and will often complain about it, plus, they are also prone to pessimism. The Ram often find themselves on the opposite ends of being assertively self-confident and being prone to timidity, but in relationships, as long as there is security, they feel most fulfilled. The Rooster sign is known for having a great sense of industry and diligence when it comes to work, and they also have a natural ease in expressing their opinions. They see their opinions, and their right to share it, as strongly important even to the extent that they have difficulties sharing their spotlight. They often display an attention-grabbing garb and style, and are generally successful at gaining attention they so eagerly love. Despite their sometimes-frustrating meticulous standards, they have many friends and they can be very loyal and genuine in their relationships. 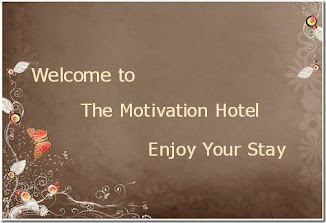 They also tend to achieve great success in their chosen careers because of their high standards. People born in the Year of the Pig make wonderful companions for they are tolerant, kind, sincere, and intellectually strong, which helps them perform well in rich conversations. They also use their intellect to go after challenging goals and ultimately achieve them. They strongly hold social harmony as highly important to, lending them well in overlooking people’s faults and seeing only the best in people. Pigs are noted, too, for their sense of humour and wit, but their greatest vulnerability lies in their seeming naiveté in expecting the same good traits in others. Their inclination to feel rage when people do not afford them the same kindness they are giving is one of their greatness weaknesses. Pigs are also inclined to physical/material indulgences, but they deeply cherish family or home life.